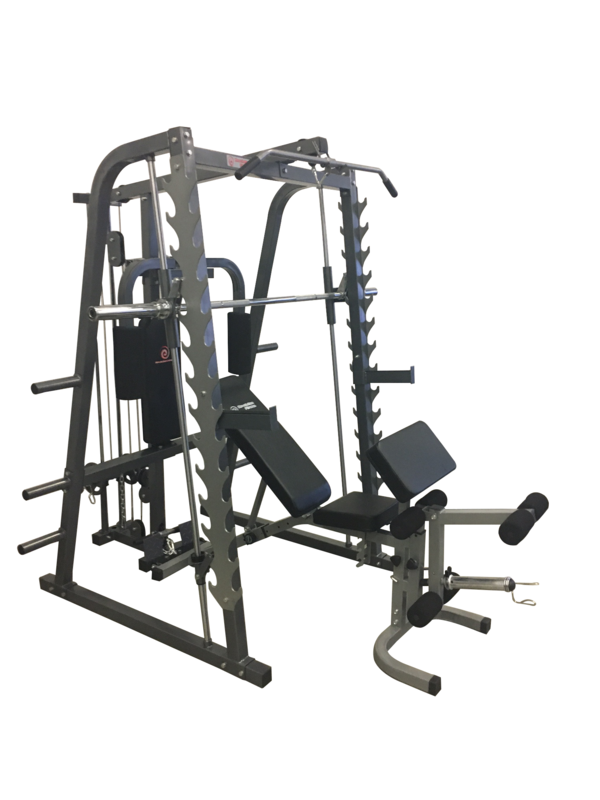 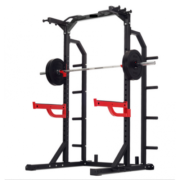 The Revolution Smith Machine & Bench Combo is a great unit for any home gym set up. 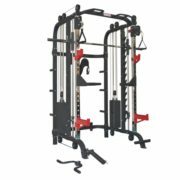 Quality & strength makes it a complete home gym system for beginners to advanced. 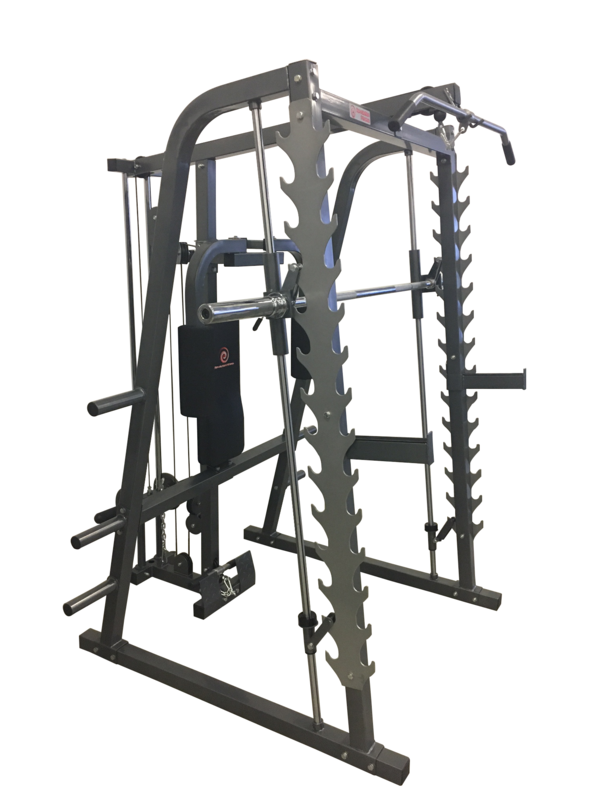 Solid core bar through entire machine.